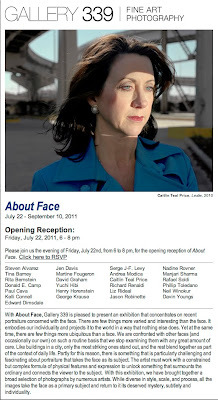 If you are in Philly check out this summer group show at gallery 339 of faces. One of my images from Fall River Boys is included amongst many notable photographers. 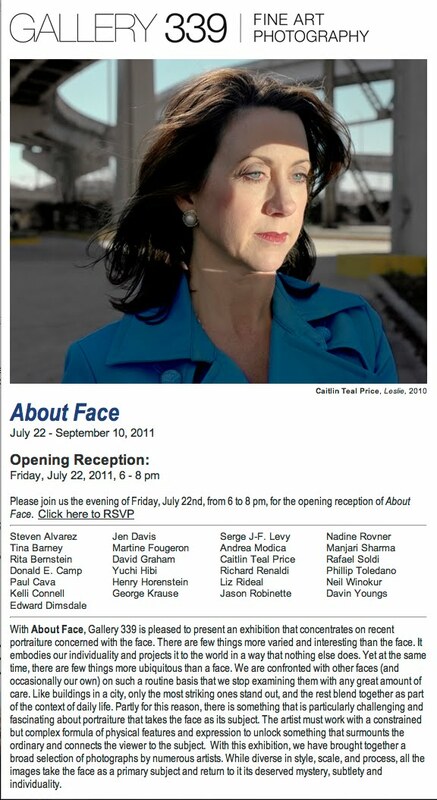 If you can't get there check out the installation shots here.